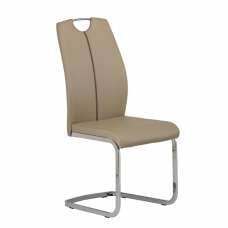 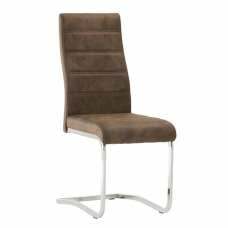 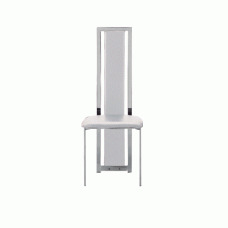 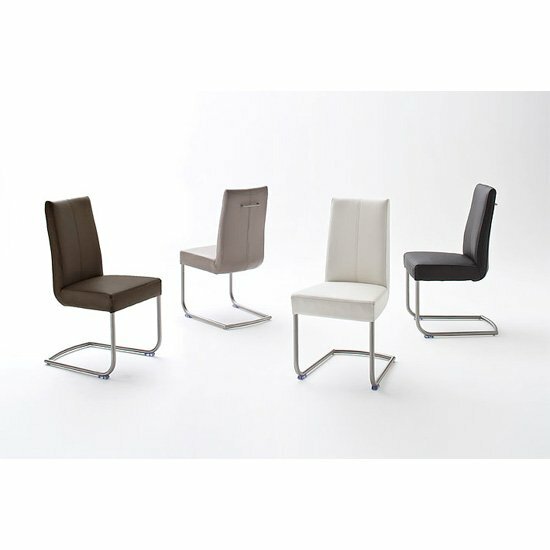 A colourful range of flair Dining Chairs complete with a handle at the top, using a chrome frame, PU cover it\'s stylish enough to fit into modern dining rooms. 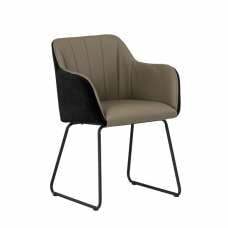 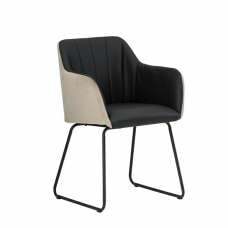 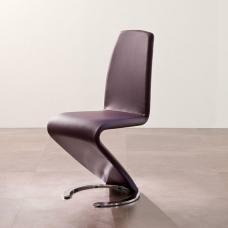 Flair Faux Leather Dining Chair with a circular base that makes this chair unique. 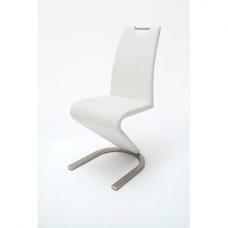 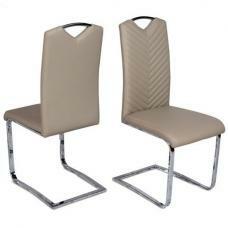 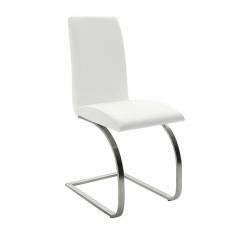 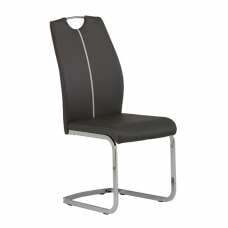 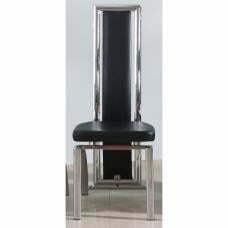 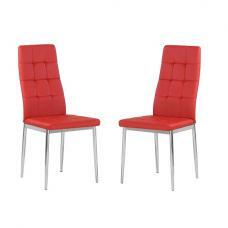 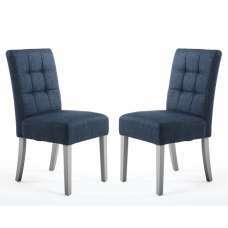 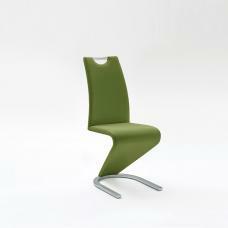 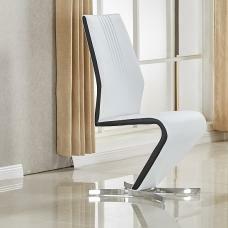 A truly magnificent shaped modern dining room chair that is styled with a circular base.